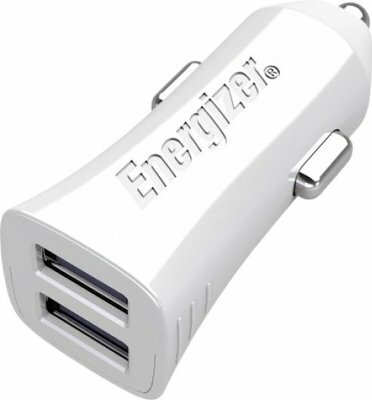 This car charger supplies 3,4 Amp output power. Thanks to the 2 USB ports, you can charge both your iPhone and iPad at the same time. And its removable USB cable supports Charge & Sync and can be plugged into your laptop.